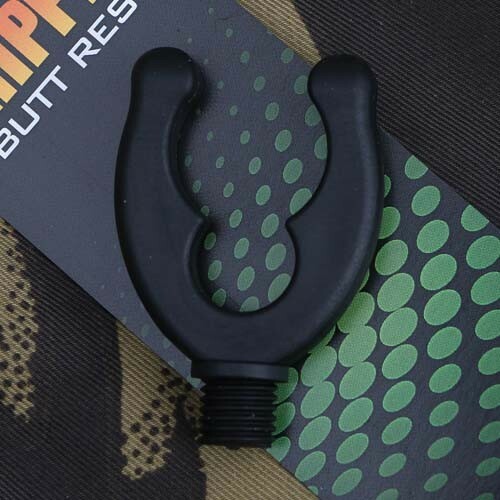 Zubehör für Rod Pod und Banksticks, wie Rutenauflagen und mehr. 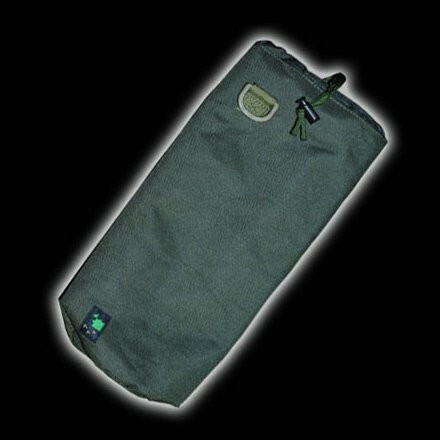 Hier finden Sie Rutenauflagen und Zubehör rund ums Rod Pod und Bankstick. 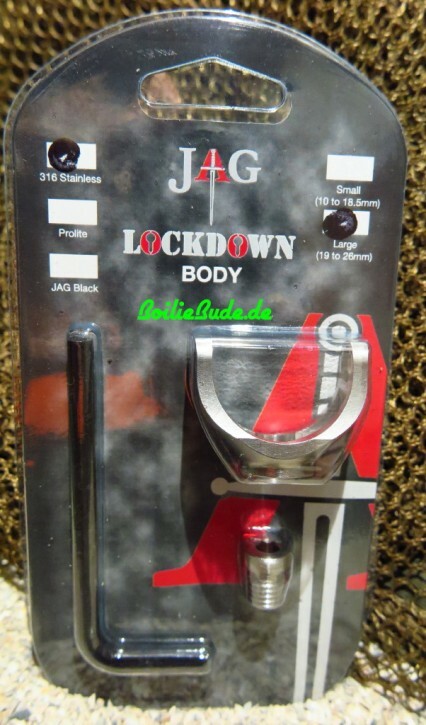 JAG Products Lockdown Large 316. 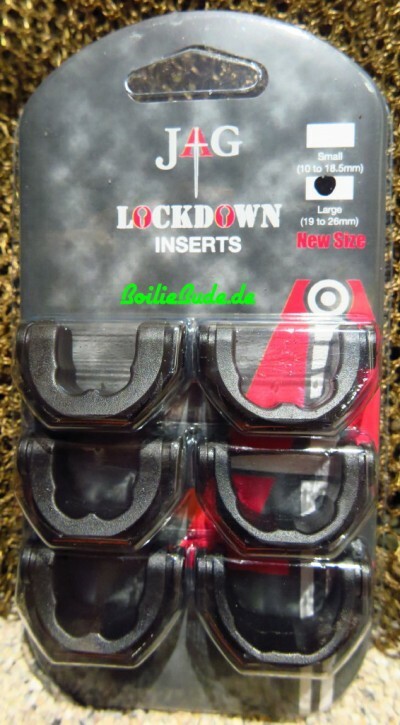 JAG Products Lockdown Large 316 Inserts Black. 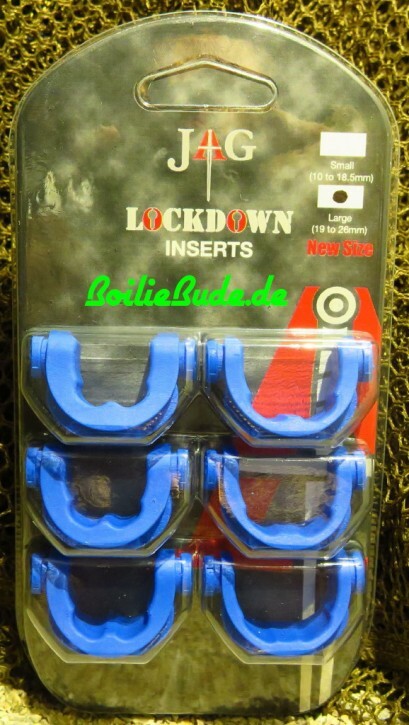 JAG Products Lockdown Large 316 Inserts Blue. 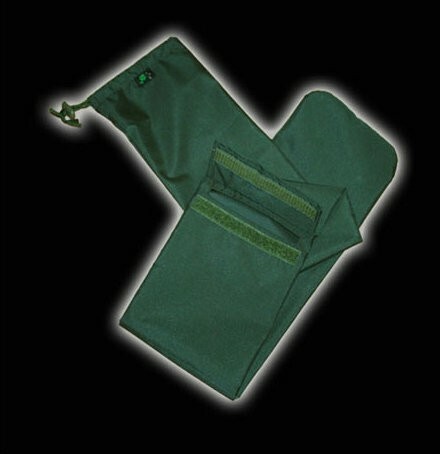 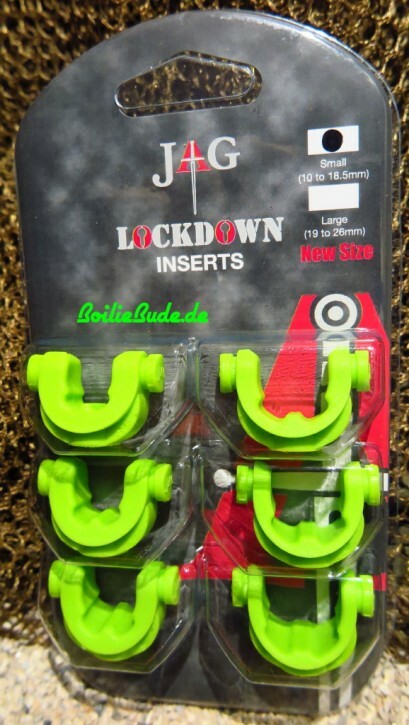 JAG Products Lockdown Large 316 Inserts Green. 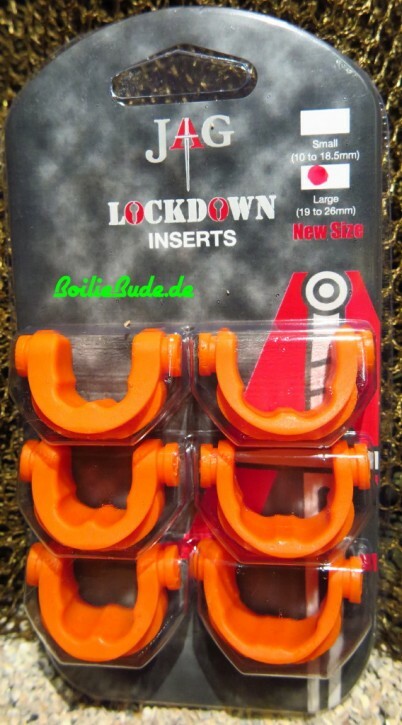 JAG Products Lockdown Large 316 Inserts Orange. 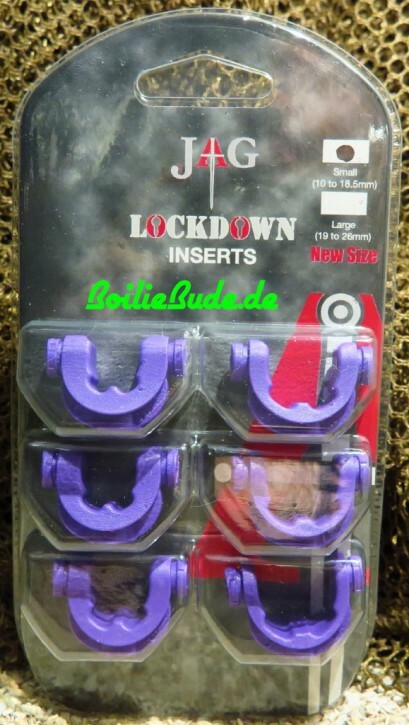 JAG Products Lockdown Large 316 Inserts Purple. 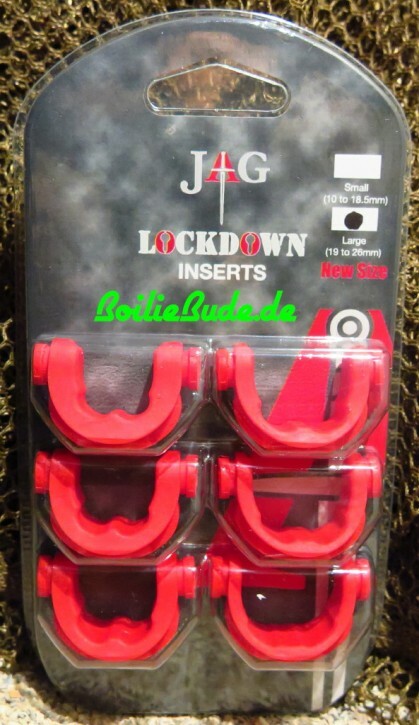 JAG Products Lockdown Large 316 Inserts Rot. 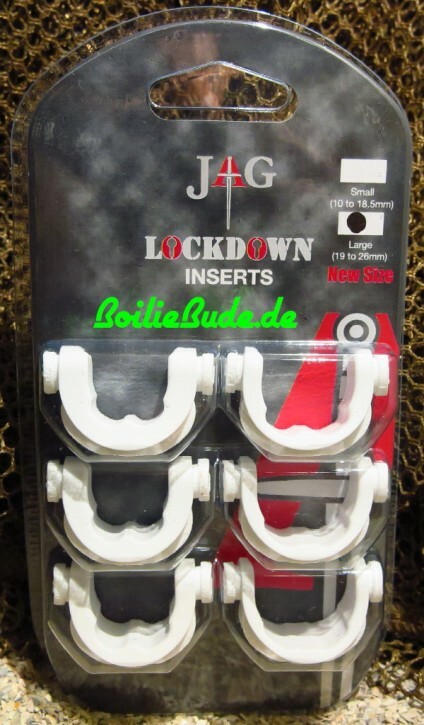 JAG Products Lockdown Large 316 Inserts White. 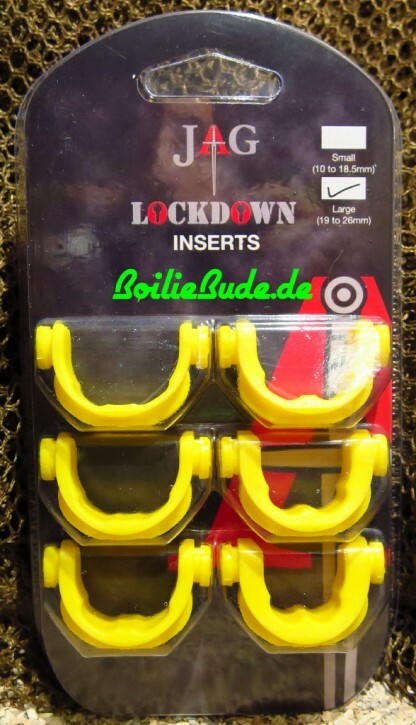 JAG Products Lockdown Large 316 Inserts Yellow. 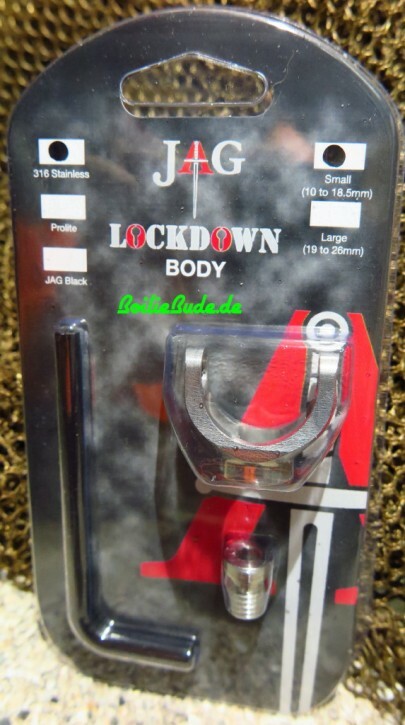 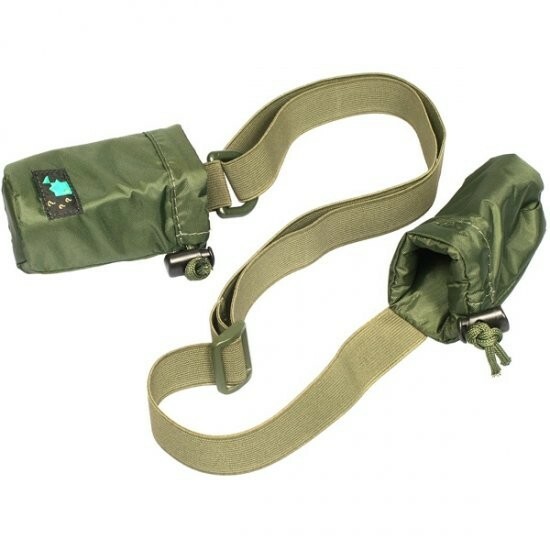 JAG Products Lockdown Large Black Prolite . 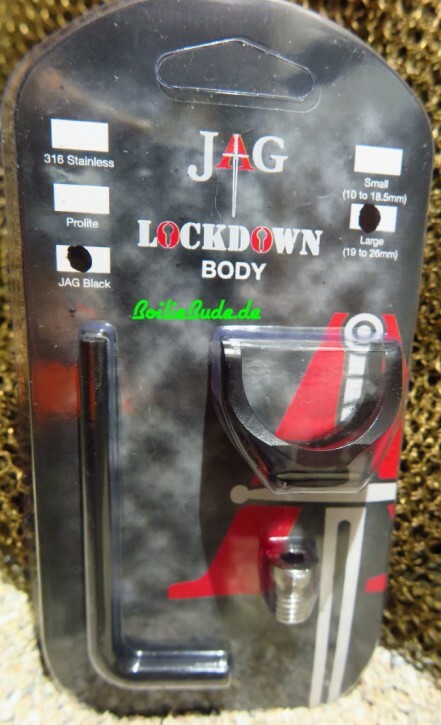 JAG Products Lockdown Small 316. 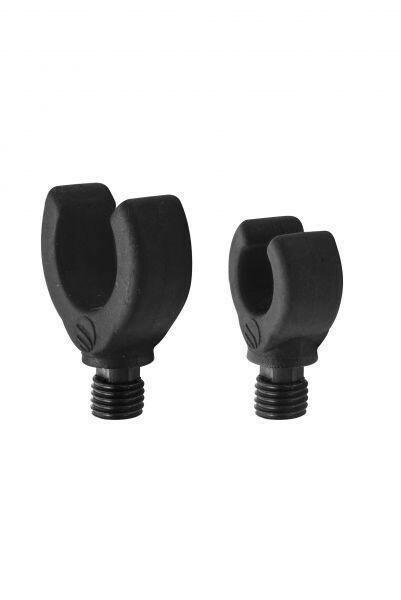 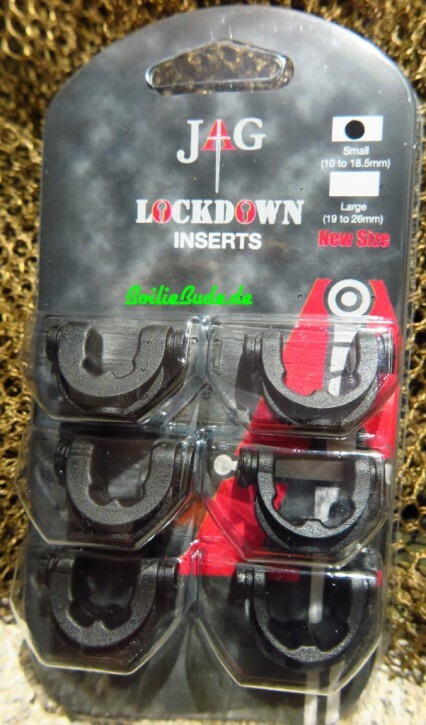 JAG Products Lockdown Small 316 Inserts Black. 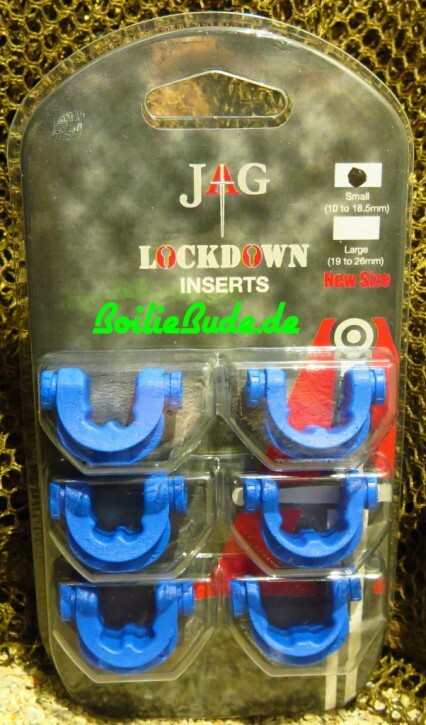 JAG Products Lockdown Small 316 Inserts Blue. 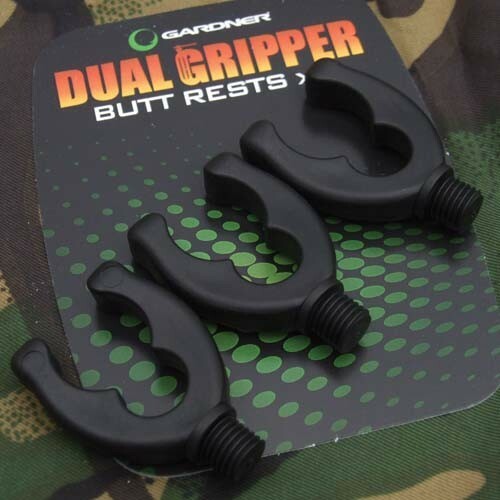 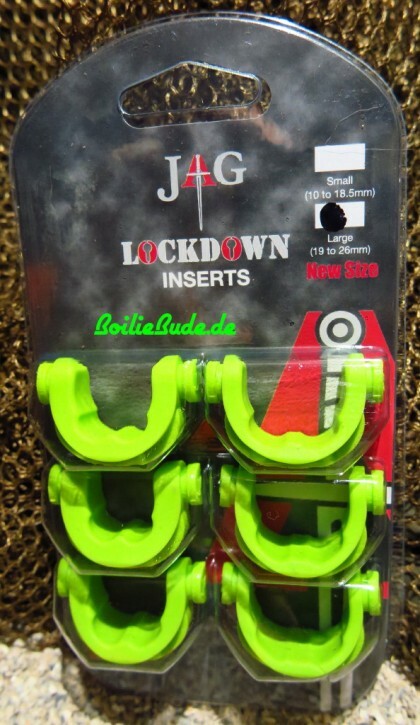 JAG Products Lockdown Small 316 Inserts Green. 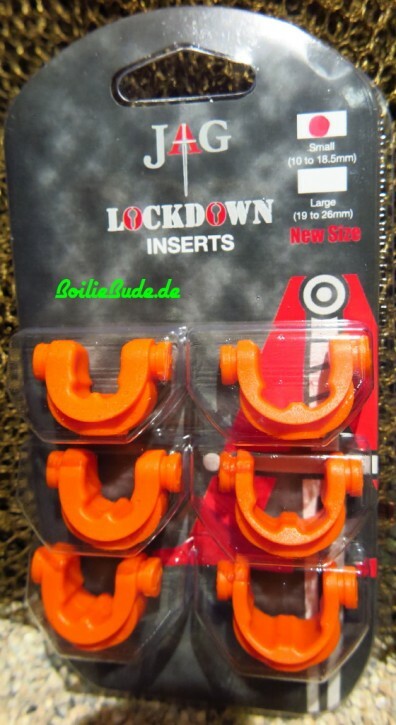 JAG Products Lockdown Small 316 Inserts Orange. 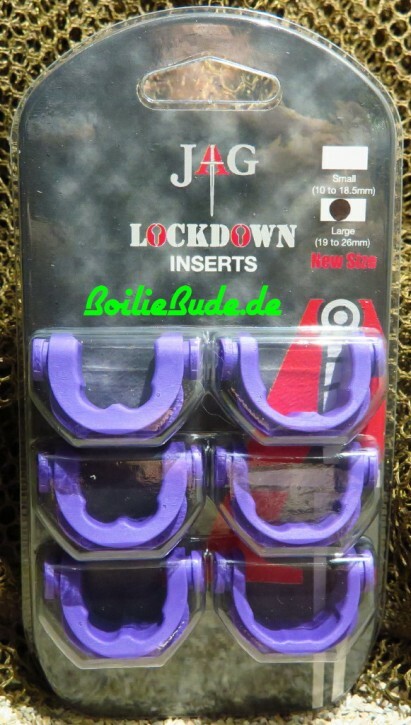 JAG Products Lockdown Small 316 Inserts Purple.